When the doors for a better America are open great things can take place. An example is when women were allowed to vote due to the 19th amendment enacted in 1920, portion that were Irish Americans join together to elect a Irish Catholic president the late John F. Kennedy President.” A people who were discriminated for being Irish immigrants,The Tenement People, became the second largest to immigrate to America. They found their way to government employment in big cities, police and firemen. 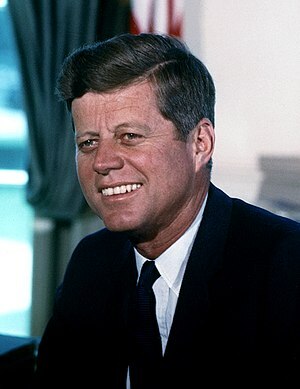 lets understand more than Irish women and men voted for President JFK, “one could say almost all Irish who could vote supported his election.” Even then it was a tight win.”(President Nixon) It took 40 years to pick such a man after women were included in the American voting process. On the other hand after Black American population along with other Americans of good faith forged congress to pass the Voting Act of 1965 which enforced the 15th amendment. 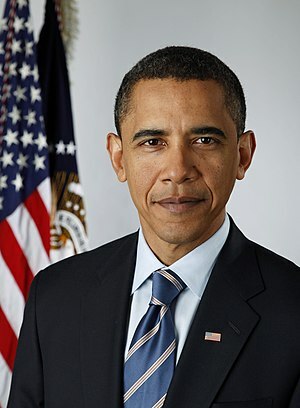 It took 43 years to elect a Black American to the presidency, Barrack Obama. After hundred of years of slavery and Jim Crow Laws used as an avenue to discriminate, the change laws made change. “President Obama is part Irish as well.” The two groups that suffered the most in American history (Asian, American Indians not far behind) were able to have one of their own elected to president of all the people. Happy St. Pats Day to all.